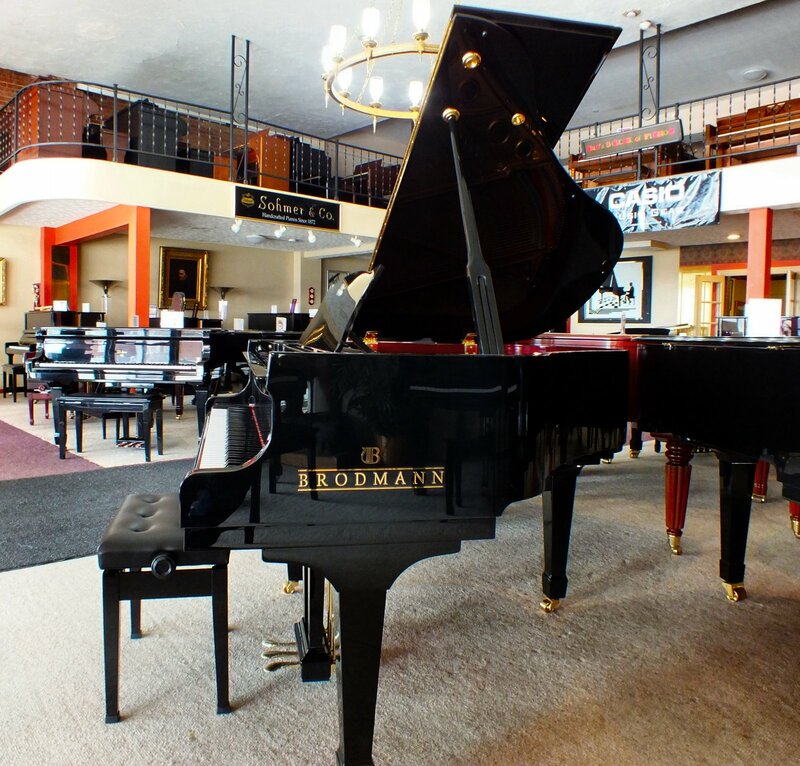 Bill Kap Piano Company "Ohio's Largest Piano Showcase"
Hours: Mon.-Sat. 9AM-5PM, Sundays & Eve. by appt. 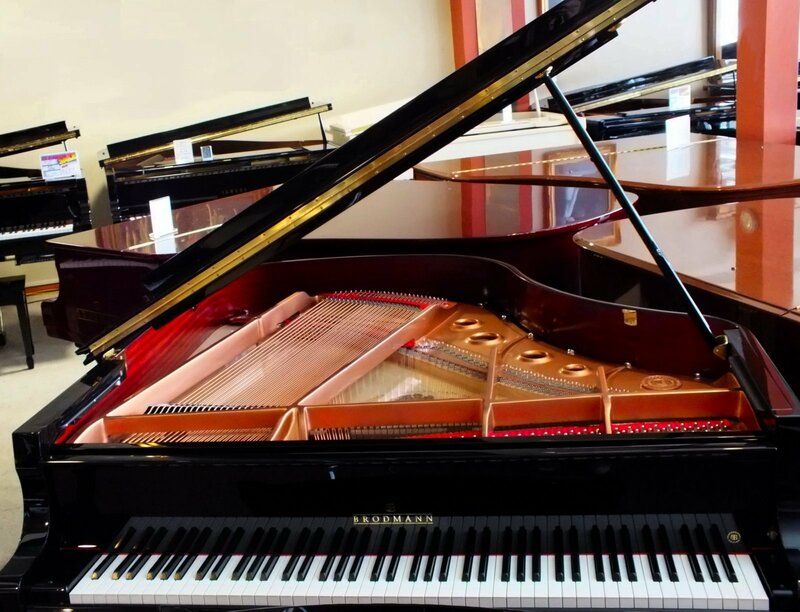 April 2019 - FEATURED PIANOS! 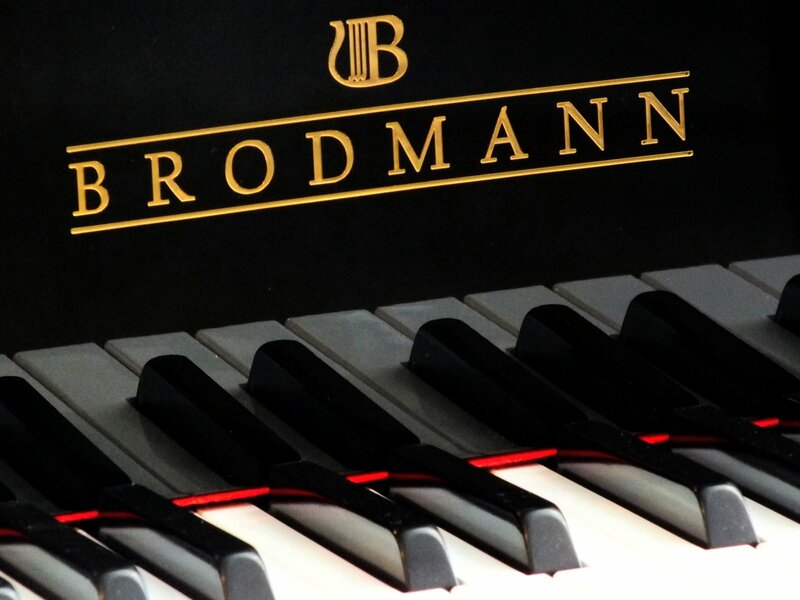 The Brodmann CE-175 fulfills the needs of any home or institution that needs a full body sound. With precise musical specifications in mind, the model has been designed to satisfy even the most discriminating player. 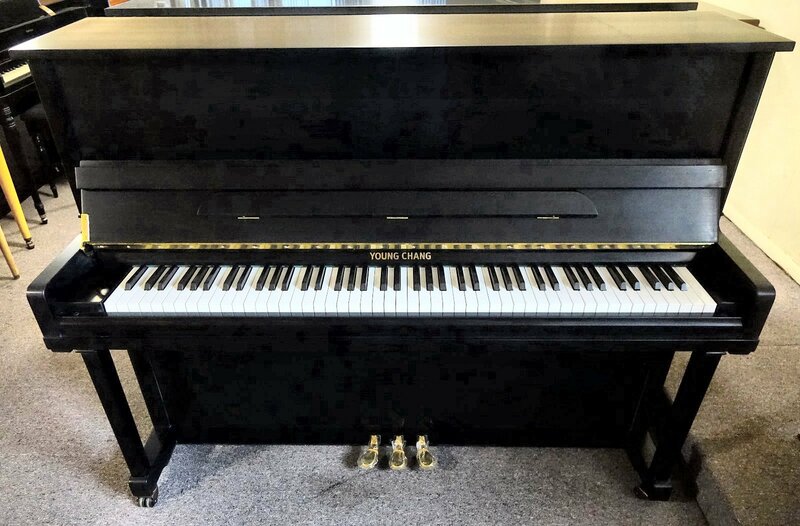 This 5’ 9” grand piano utilizes natural wool hammers molded on North American maple, German Roslau strings and Premium Alaskan Sitka spruce soundboard and ribs, delivering a deliberate touch and rich tone. 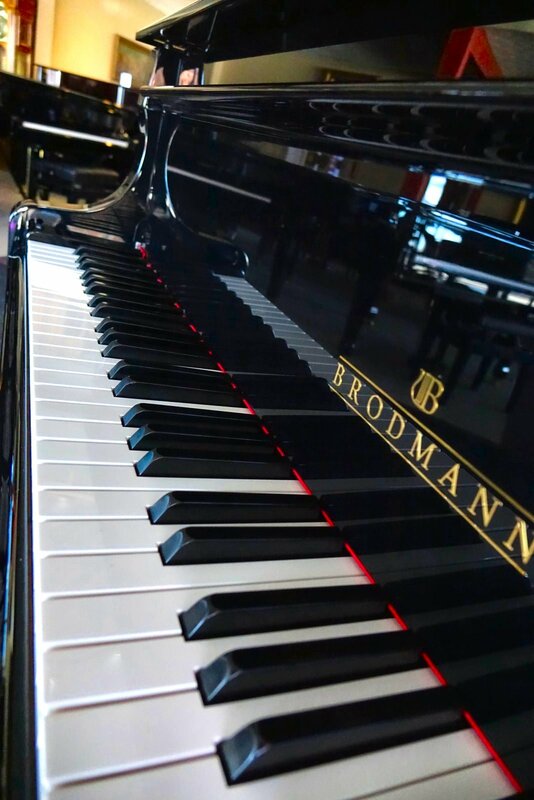 The Brodmann conservatory edition is designed for the student or the aspiring pianist who wants a great instrument. The CE-148 was fashioned for the home. 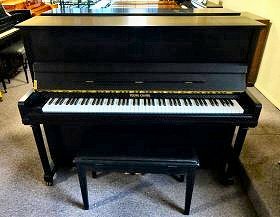 Measuring 4’ 10” this small baby grand performs like a much larger piano. 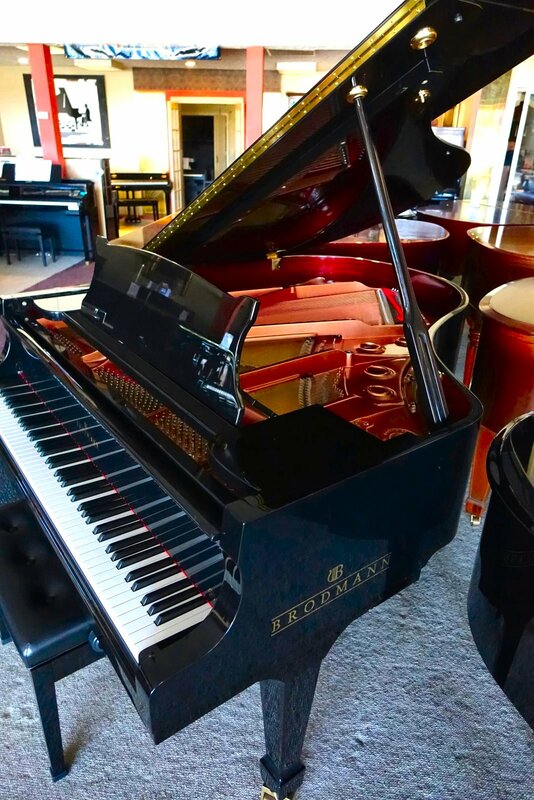 Without compromising integrity, this cost-effective baby grand uses premium parts that will hold up to the demands of an advanced player. 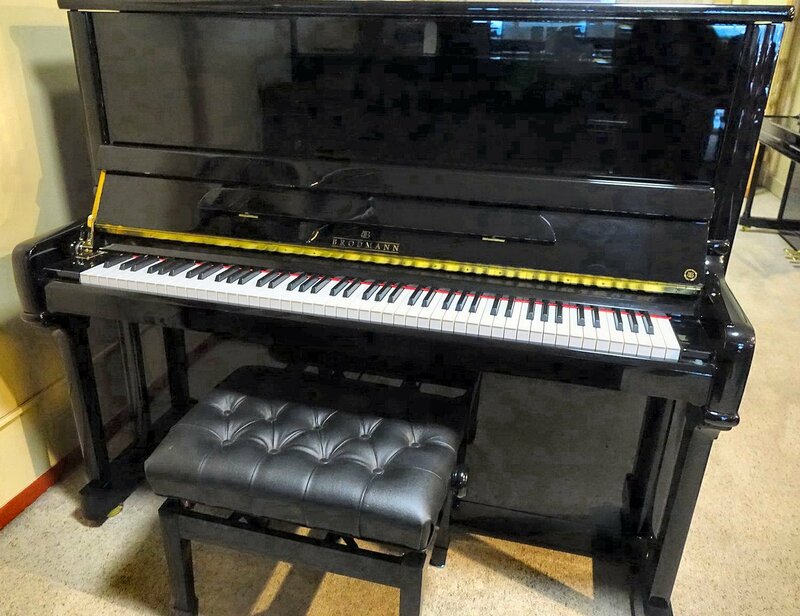 YOUNG CHANG - Model Y118 Studio Upright Piano. 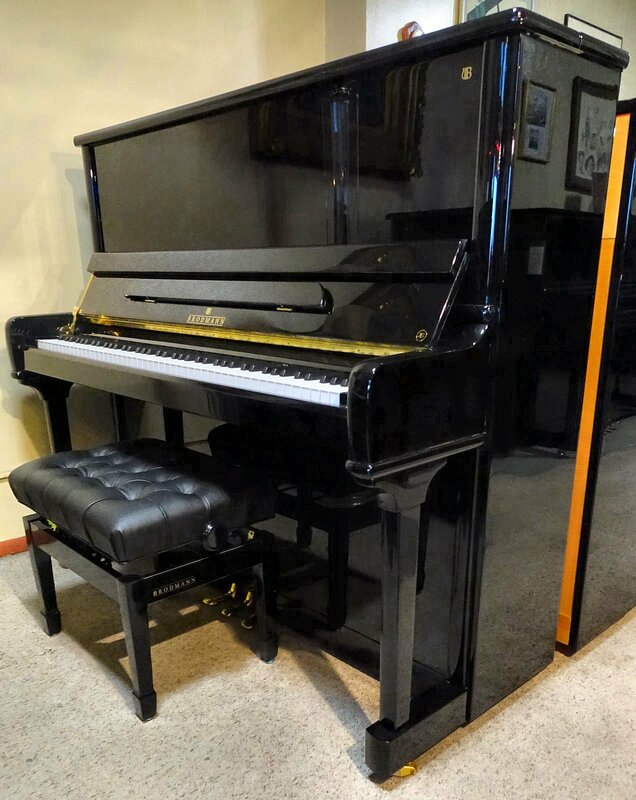 Elegant Satin Ebony finish, with its matching padded bench. 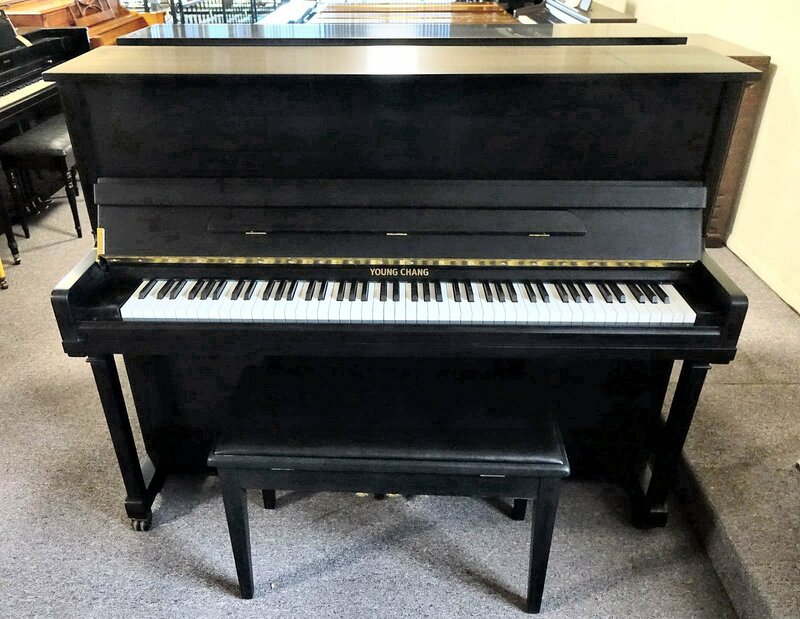 Young Chang pianos are exceptional in all areas, including professional grade Roslau MusicWire made in Germany, acoustic tapered soundboard made from selected grade “A” spruce, special action - all hard maple and aluminum rail. There is so much more which awaits you. 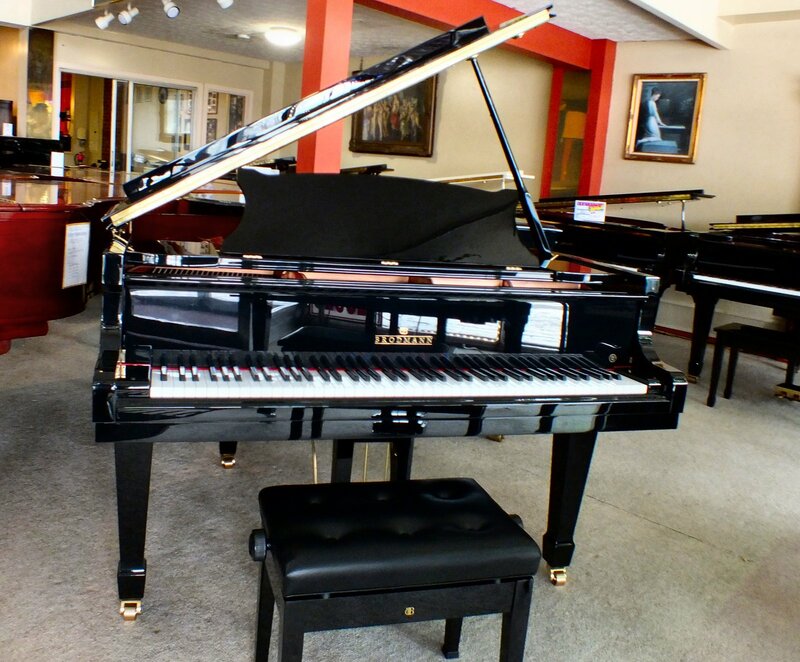 You must stop in and see for yourself, you will not be disappointed! Ask for serial #1127876. 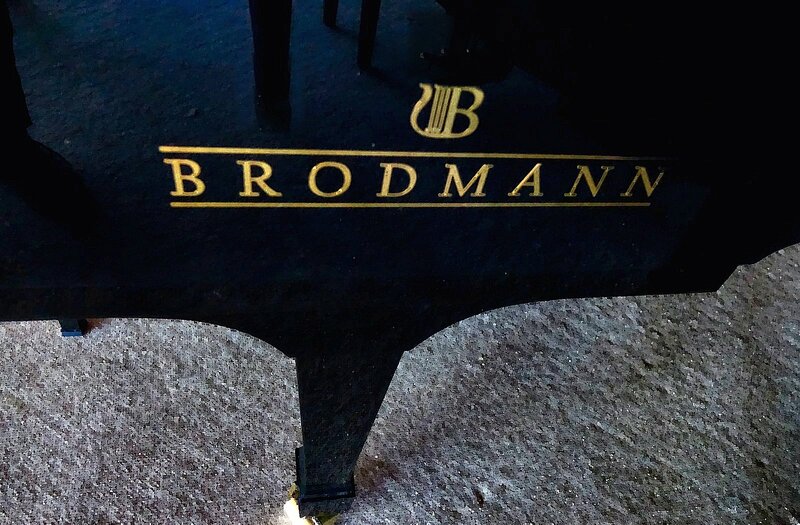 BRODMANN – BRAND NEW – AS132 Artist Series. 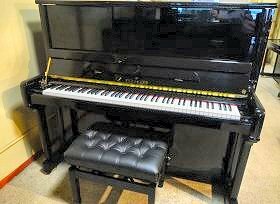 Partially made in China, they are then shipped to Germany where the strings and actions are installed, and ALL musical finishing is performed. 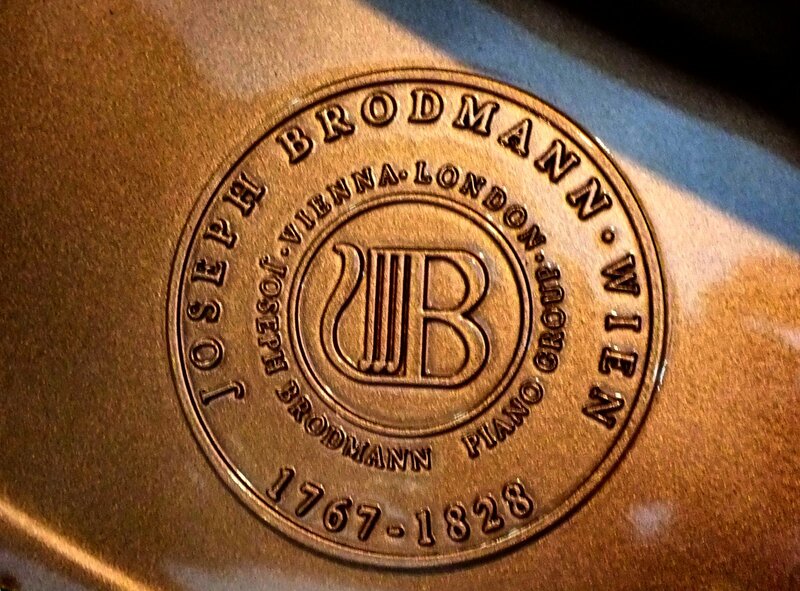 The rim is made of Maple, while the soundboard, ribs and pinblock are from Bolduc in Canada. 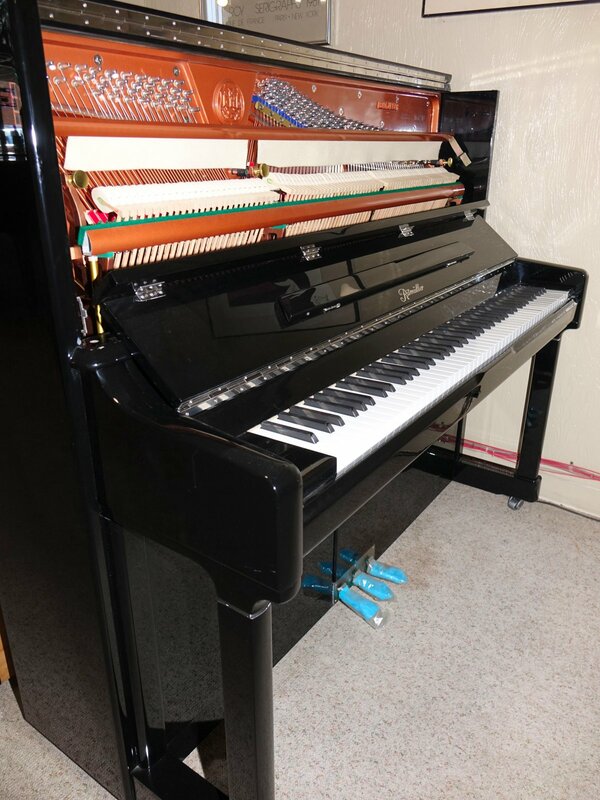 These Artist Series pianos use Renner actions, Kluge keyboards, and Abel Renner hammers. All top of the line products! Ask for serial #0001102. 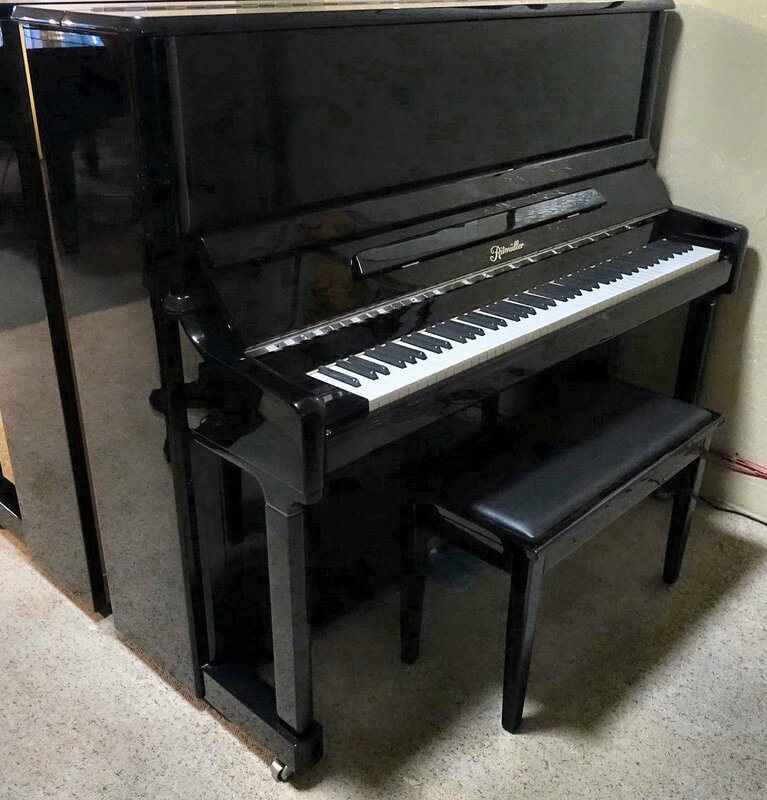 RITMULLER 52” STUDIO UPRIGHT. 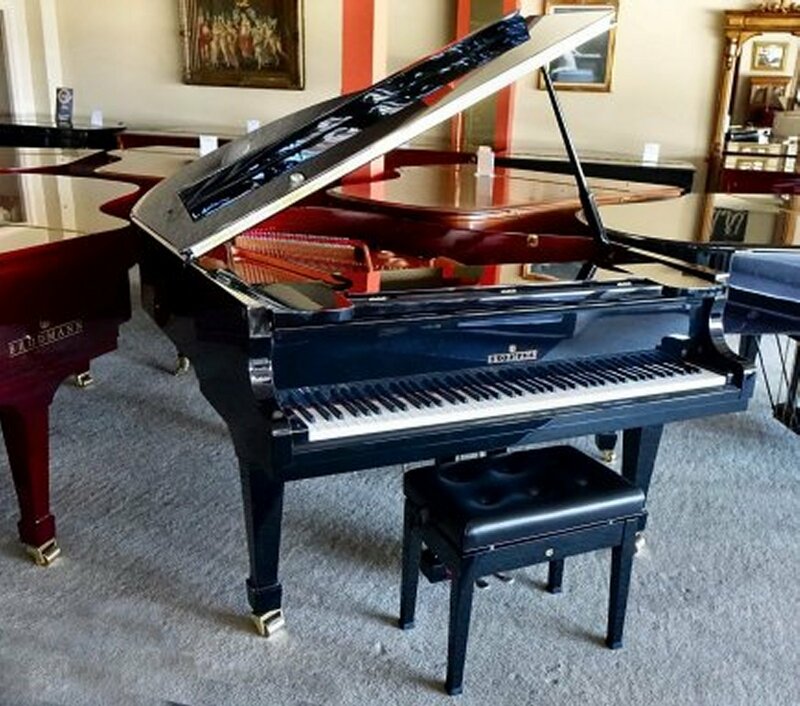 The tradition of fine European craftsmanship continues with this beautiful NEW LINE of Ritmuller pianos. 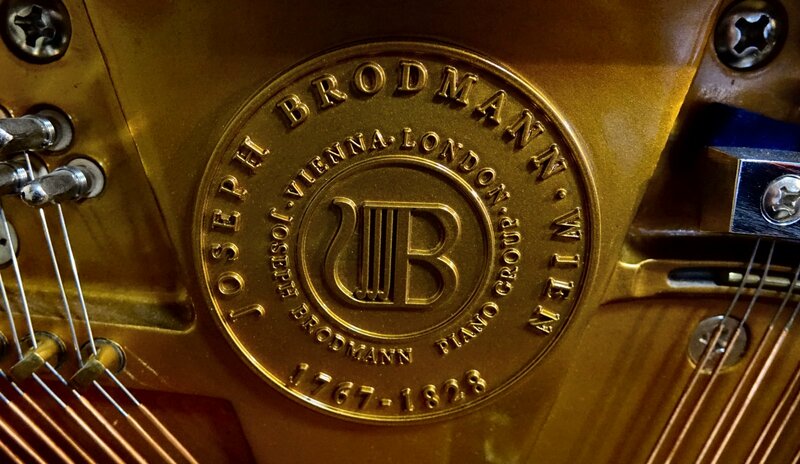 The warm, rich “European Sound” prized by many is faithfully duplicated by expert artisans who hand-craft every instrument to perfection. With a complete dedication to service and quality, Ritmuller brings you the best of yesterday, today and tomorrow. We will be pleased to tell you more! Ask for serial #906297. 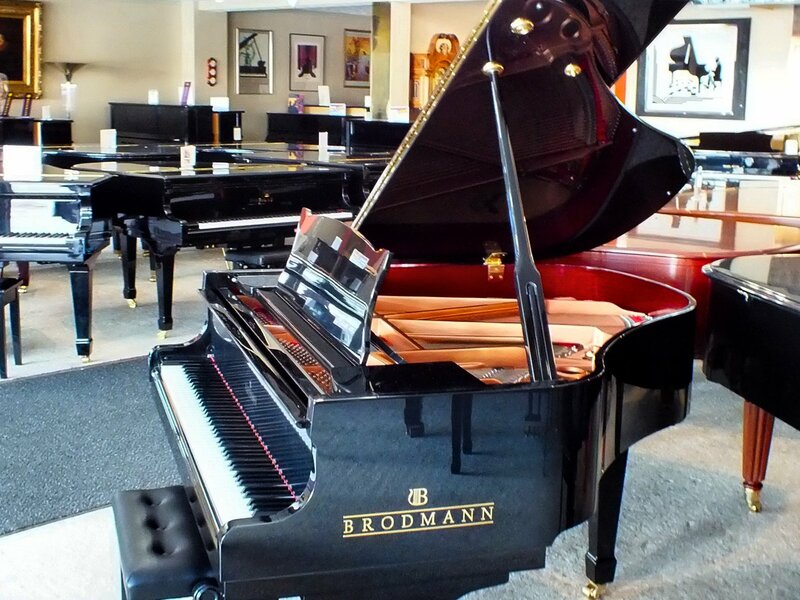 See these pianos and others on our showroom floor! 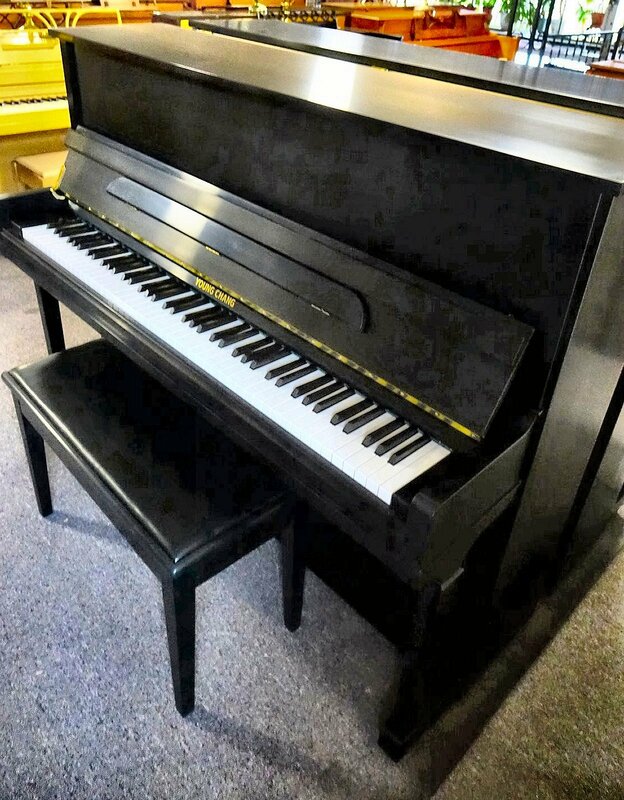 Piano Sales – With over 200 pianos to choose from, we have a piano that will suit anyone’s taste and budget. 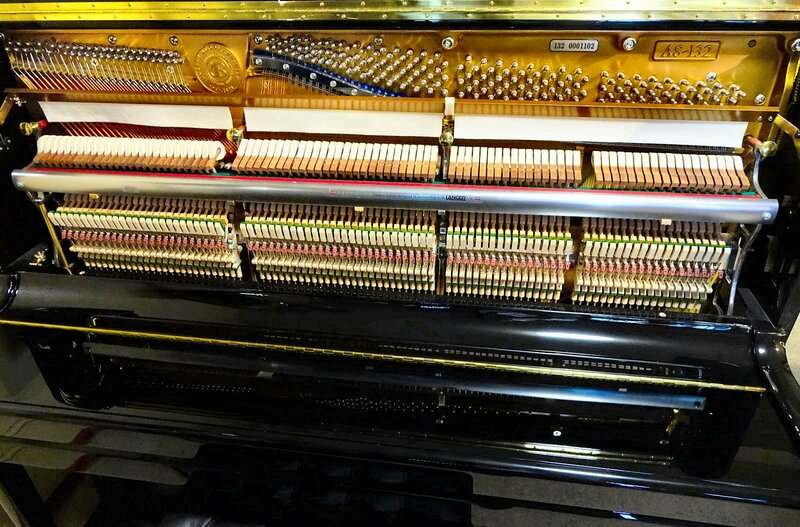 Piano Tuning – Highly reputable, qualified piano technicians are available not only for tuning, but for repair services. 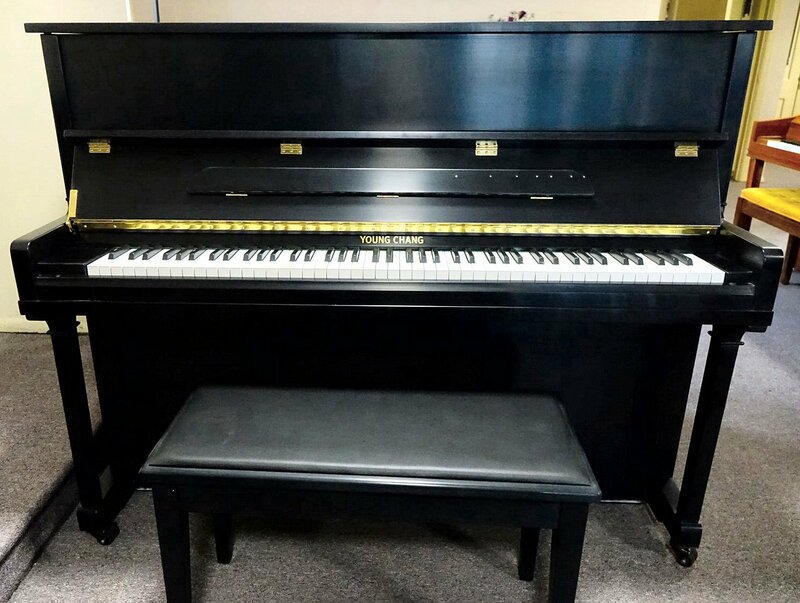 Piano Rental – Steinway Grand Pianos, and other name brands available for your special event, large or small. We make it easy for you . . . we deliver, set-up, take down and pick-up. 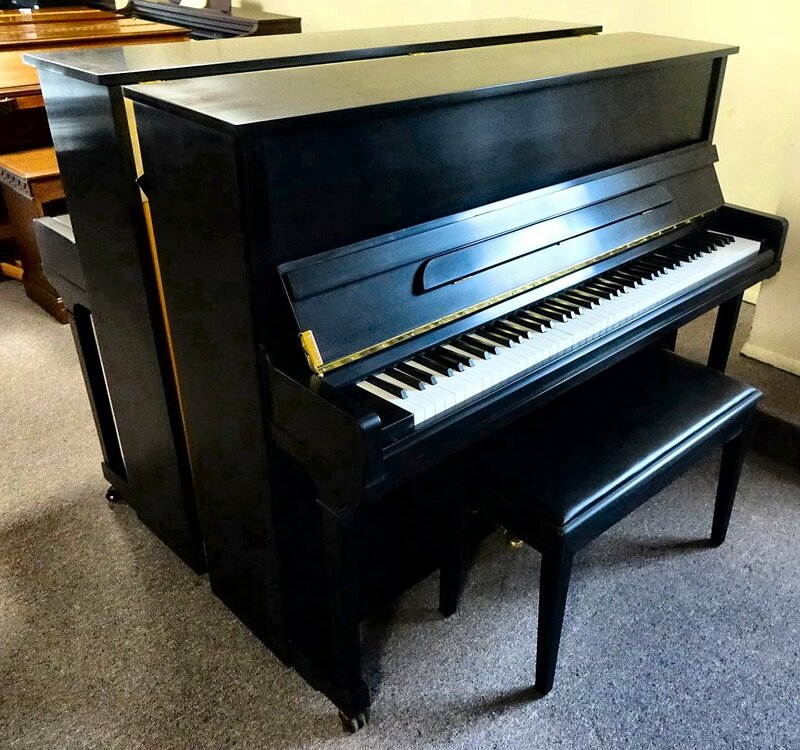 Piano Moving and Storage – We’re Cleveland’s most experienced piano movers. We can arrange a move regionally, nationwide, or internationally. Call us today for your free, no-obligation piano moving quote. 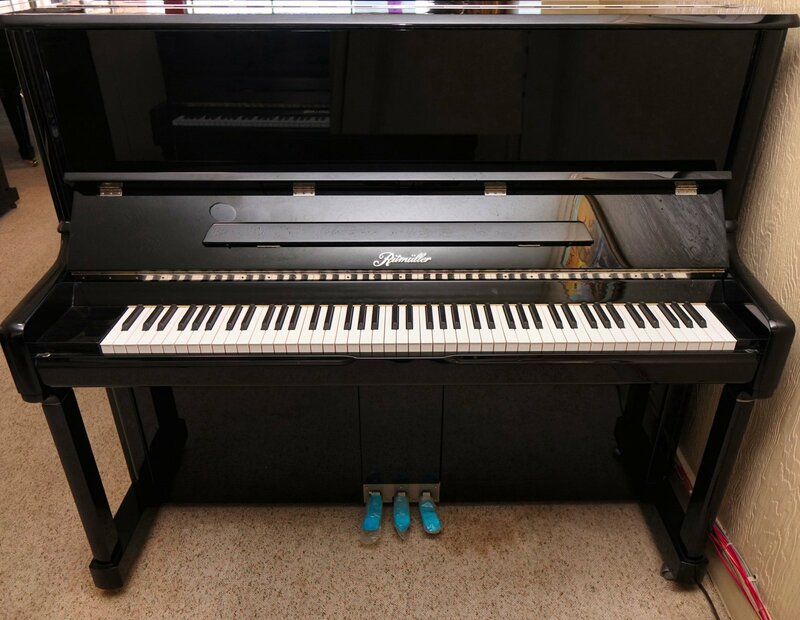 • We use a specially-built custom truck just for piano moving. • Moving is available six days a week. 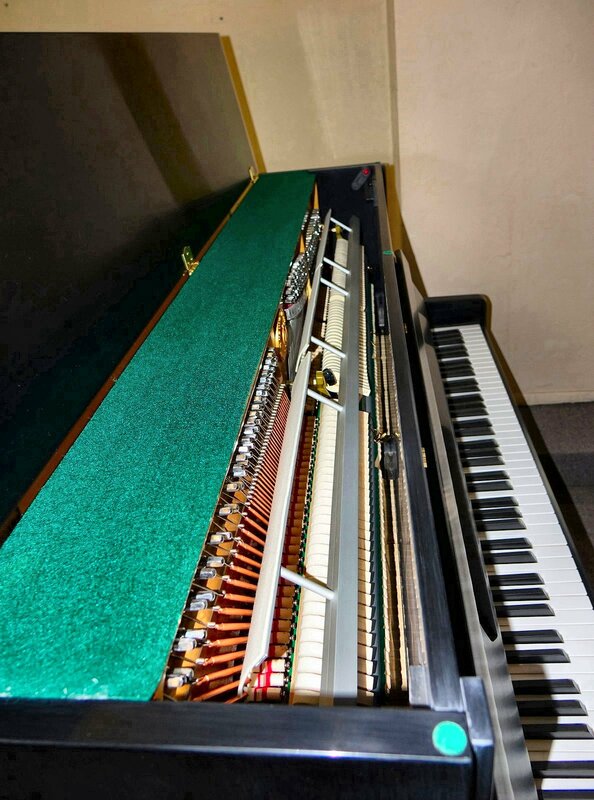 • Pianos, facilities, homes and property are fully insured against damage. • Our movers are seasoned professionals. We care for your property as if it was ours! 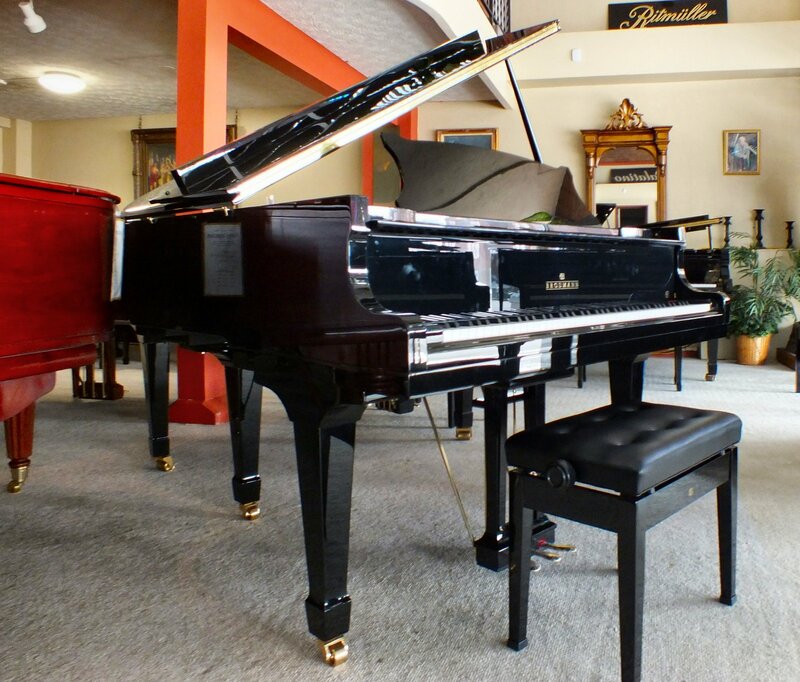 • Pianos are stored in a climate controlled environment. 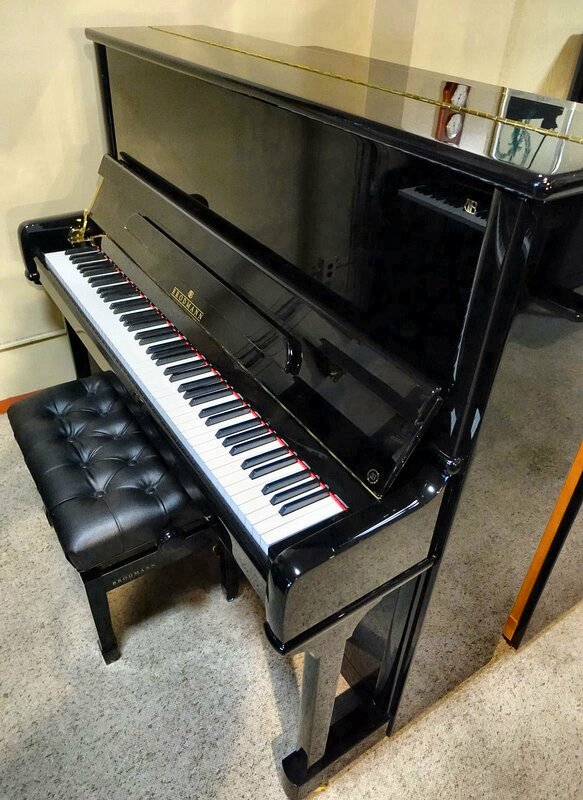 Player Piano Unit Installation – Bill Kap Piano is proud to be NE Ohio’s “PNOmation” authorized sales and installation dealer. State of the art units are easy to use, self-contained and out of sight. 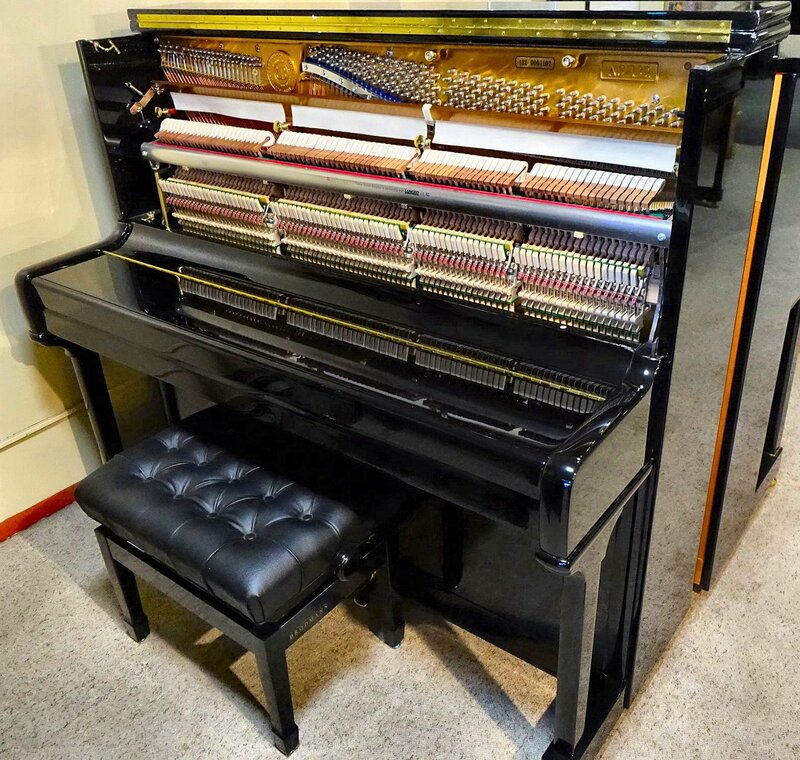 Piano Restoration – We provide complete restoration of the entire piano—inside and out. 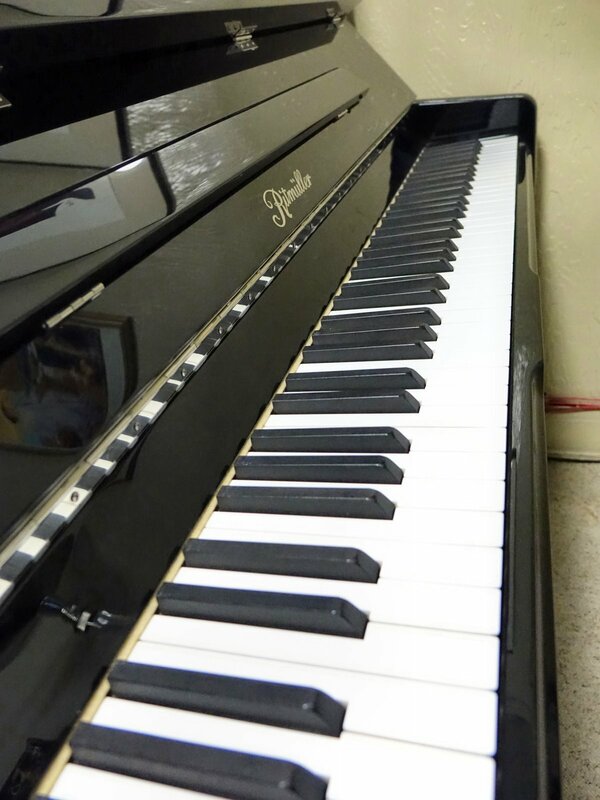 Piano Refinishing – From a touch-up to a complete whole new look, we do it all. 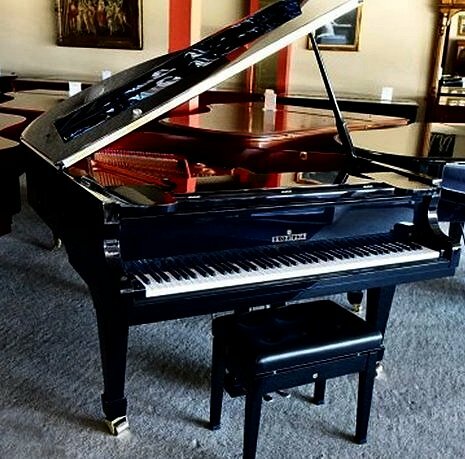 Certified Piano Appraisals – Other than the overall knowledge of the instrument’s value, this is most useful for insurance purposes. We offer thorough inspections and insurance company knowledge. 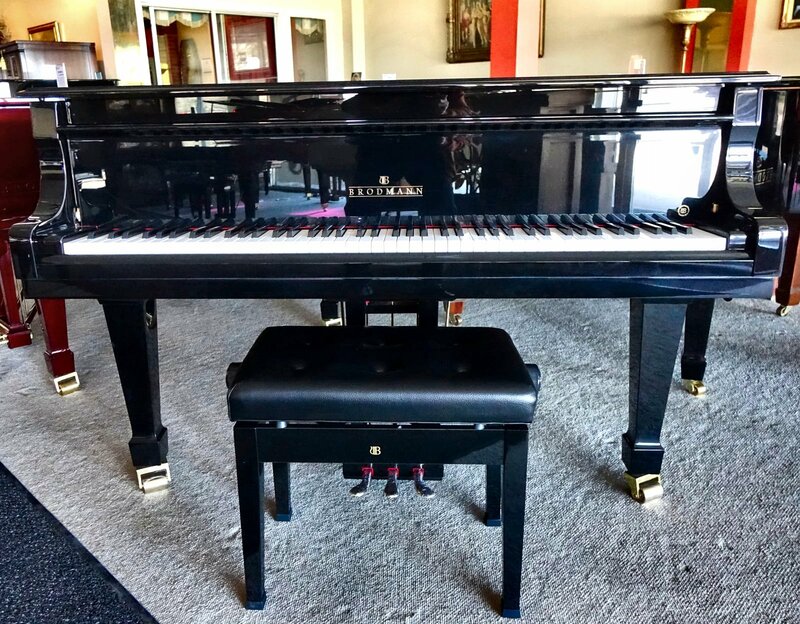 Piano Insurance Repairs – Make your piano look like new after fire, water and pet damage. 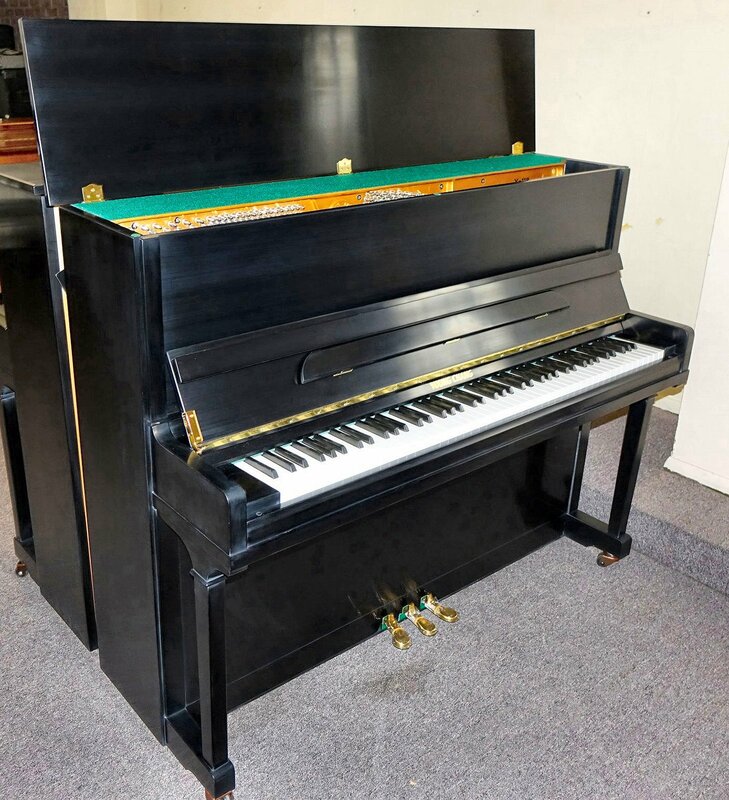 Upright Rolled Type Player Pianos and Rolls – We carry a large variety of rare player pianos and a huge selection of player piano rolls to choose from. 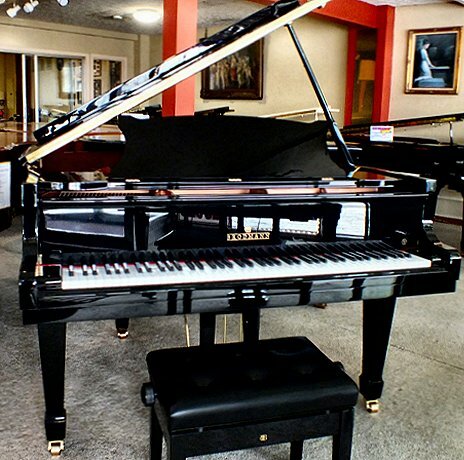 Stop in and browse our inventory. 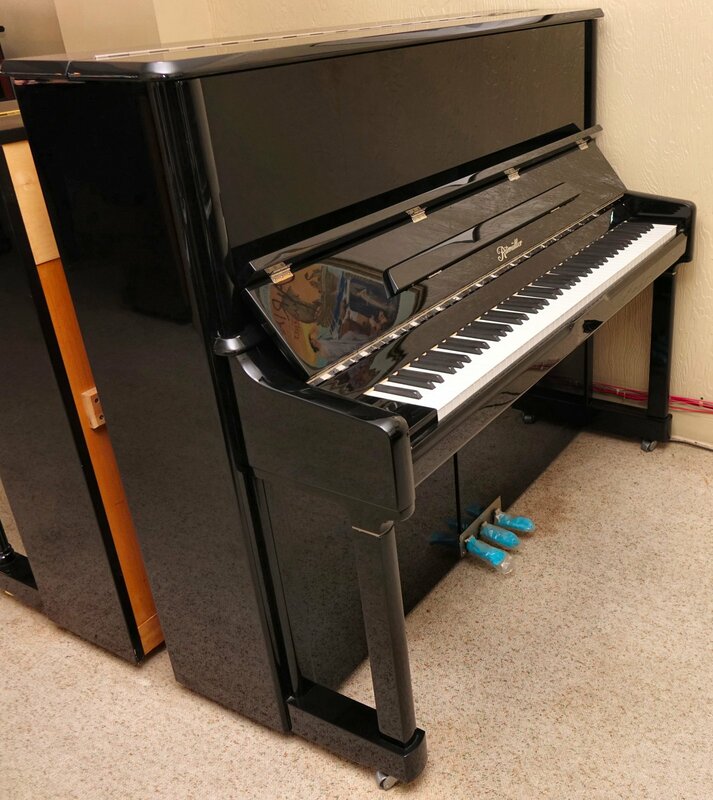 Piano Supplies and Parts – COMPLETE PARTS DEPARTMENT – Benches, Pads, Covers, and Lighting Supplies. Looking for a part? Contact us! We will order manufacturer-specific parts that may be needed. 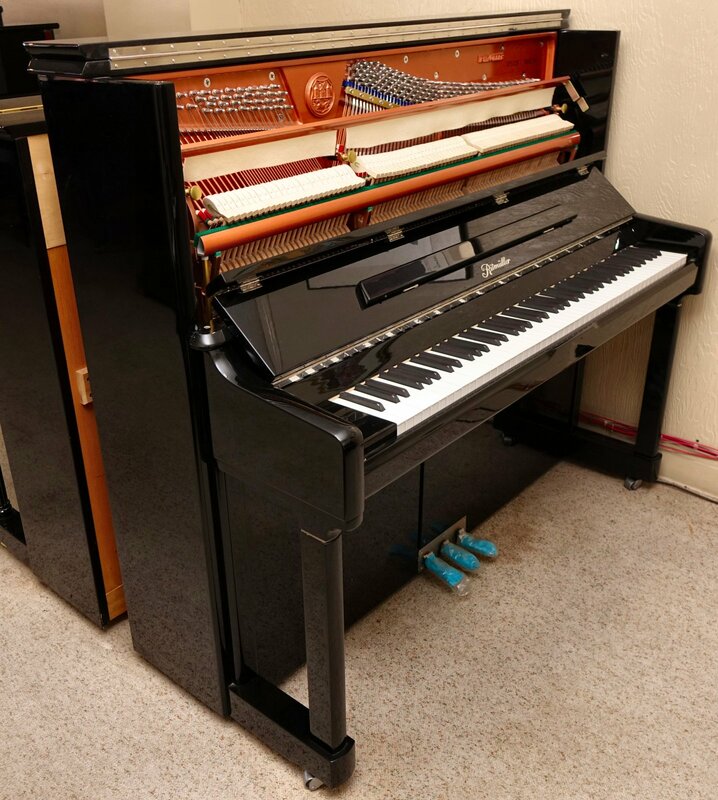 Hammond Organs – A, B, C Organ Series with Leslie Speakers: The desired organ for professional performers and places of worship. 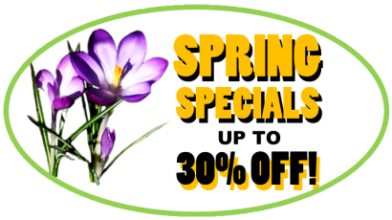 Call us for more information today! 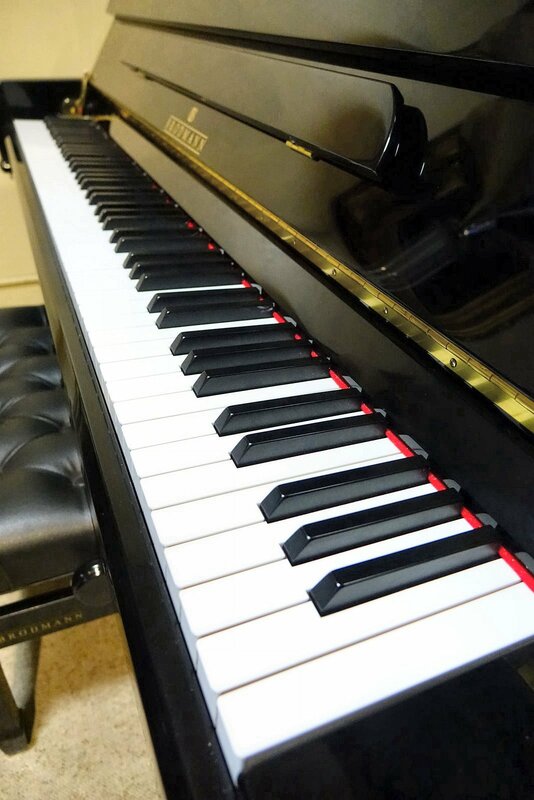 Established in 1959, Bill Kap Piano Company has been proudly serving the Northeastern Ohio communities and providing professional and reliable piano service for 60 years. Our unparalleled service, competitive pricing, and overall value for the consumer are just some of the reasons why our customers keep returning and recommending us. Enjoy free parking in front of our store, or in the private lot behind our building!